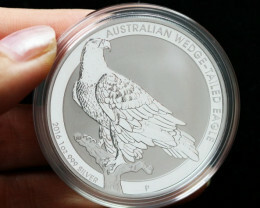 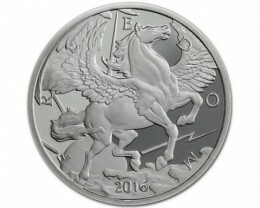 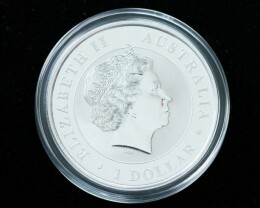 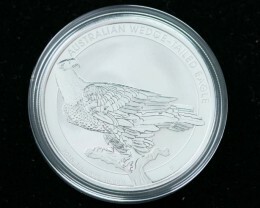 Available now for over 20 years, the Perth Mint has created yet another unique design for their Australian Wedge Tail eagleSilver Coin. 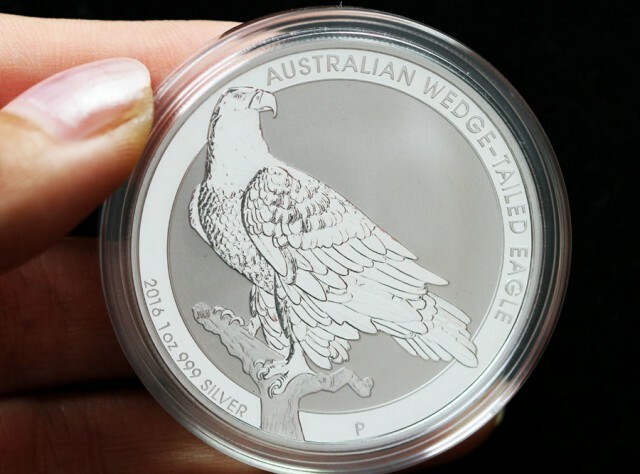 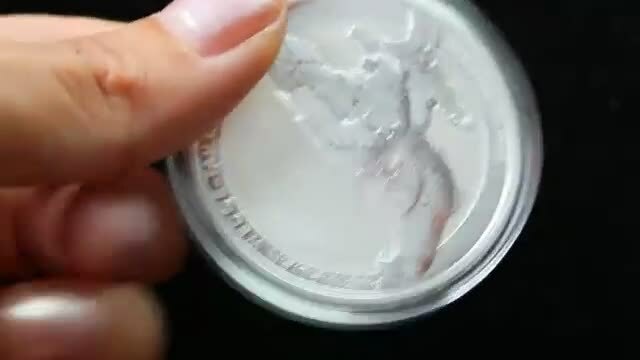 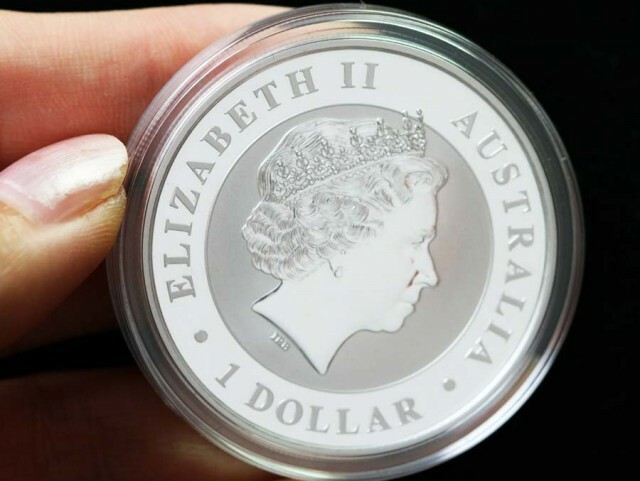 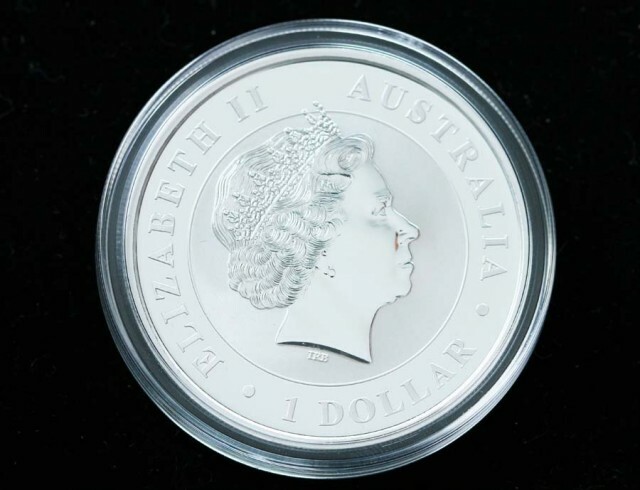 Like only a handful of other bullion coins around the world, the Kookaburra features a new reverse design each year.
. Minted from 99.9% pure silver, these bullion coins initially sell for only a small premium over the value of the silver they contain. 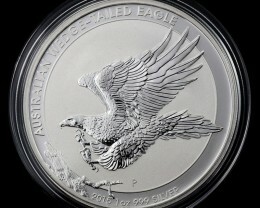 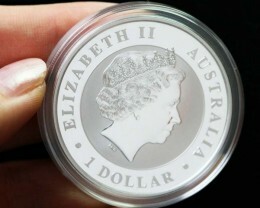 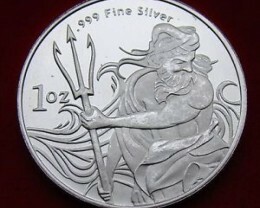 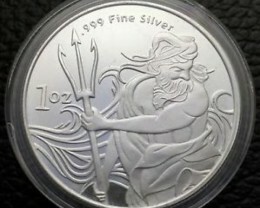 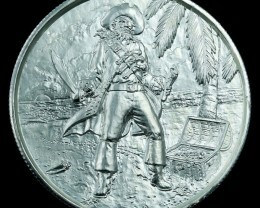 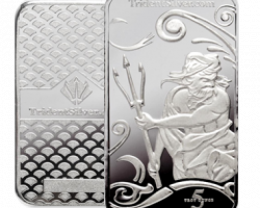 This makes them ideal not only for collectors, but also for precious metal investors.